A native Hoosier, Tyler understands the loyalty, grit, and common-sense that any Hoosier would expect of someone with whom they are entrusting their most important questions, information, and assets. Tyler also brings a rare perspective to address his clients’ problems, having worked at the Indiana Supreme Court, Indiana Court of Appeals, and Marion County Superior Court prior to joining Stuart & Branigin, LLP. Tyler concentrates his practice on a broad range of litigation topics such as labor/employment disputes, education, civil defense, and appellate practice. He is equipped to handle a broad range of tasks including legal research, pleadings, brief drafting, discovery, contract review, and much more. And while the clients and issues he addresses are diverse, he is devoted to every client and aligns his approach with that client’s specific goals. Tyler’s experience within the Indiana Court system, enables him to be well-versed in what it takes for claims to succeed at every stage of the litigation process and the subtle differences the judges focus on at each. 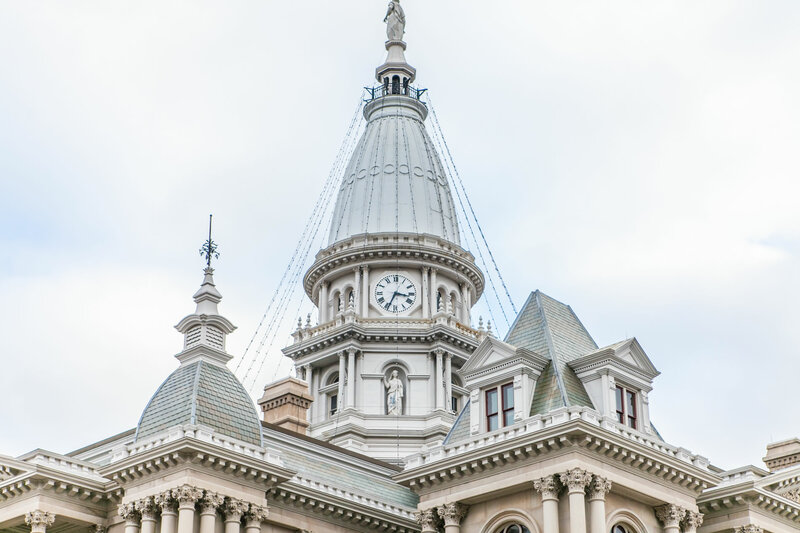 Besides his work in the public sector, he also has considerable experience in private practice at firms in Indianapolis, Noblesville, and Fishers. In his spare time, Tyler enjoys spending time with family and friends and playing pickup sports, especially basketball.